PREVIEW: Any Tuesday from 4 PM to 6 PM or any Wednesday from 8 AM to 10 AM or 3 PM to 6 PM. PICKUP: Wednesday, April 24 from 8 AM to 10 AM and 3 PM to 6 PM. Items not claimed by the end of the scheduled pickup times will be charged a $5 alternate pickup convenience fee. The Carroll estate is from Waynesboro, Va and is the first of two auctions from this estate. Exceptional antiques and collectibles. You must be registered to place a bid on an item. By placing a bid, you agree to all the terms and conditions that apply to that auction. Before you bid, please take a few seconds and look at the information provided in Lot # 0. This will have the location, date / times for the preview and pickup, and other pertinent information. Select items may have a “Buy Now” price. This price is not negotiable under any circumstances. Buyers have the option to bid on the items or purchase using the Buy Now feature. The “Buy Now” feature will no longer be available if the bidding reaches or exceeds 75% of the “Buy Now” price or in the last 24 hours the item is available for bidding. Once the “Buy Now” option disappears, buyers must bid on the item to purchase. You are bidding on the described item, not the photo. Please let us know if you see an error in our listings. We strive to be as accurate as possible. A 10% buyer’s premium will be added to each purchase. If your winning bid is $100.00, at check-out you will be charged $110.00 plus tax. 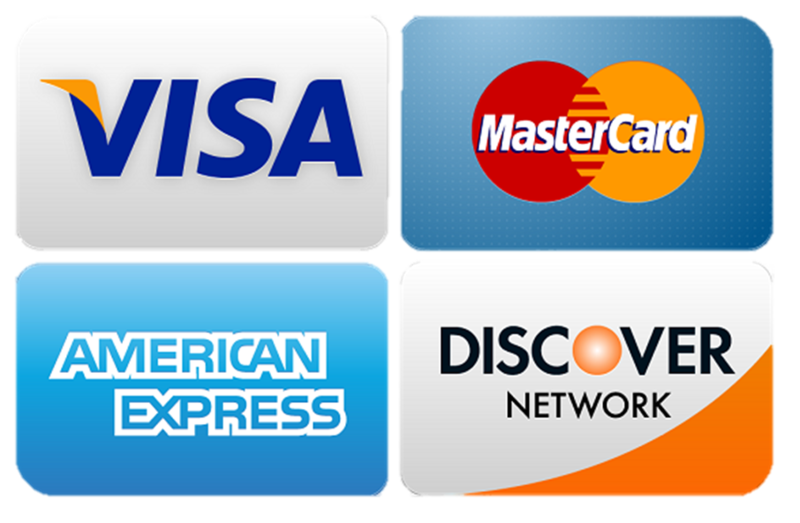 Items with a “Buy Now” price will require immediate payment via credit card. This feature is not available for the buyers who like to shop with their friend Mr. Daniels (Jack) and then conveniently forget about the purchase when Mr. Daniels is no longer around. Preview is highly recommended so you can make your own determination of quality, size, condition, weight, item location, and all the other variables that are difficult to convey in a photo. Items purchased using the “Buy Now” feature must be claimed with-in 72 hours unless other arrangements have been made. Items not claimed within 72 hours, having no other arrangements, may be re-sold, charged a storage fee, used in unsavory ways, or donated to a worthy cause or the dumpster without notice to the buyer. If you are unable to make the pickup time due to a flat tire, mean boss, IBS episode, traffic jam, car fire, sudden illness, deceased relative, or any other catastrophic event, please contact Enlisted Auctions. 540-337-3446 or info@enlistedauctions.com We can make special arrangements for in most cases. Items MUST be paid in full to qualify for storage. For onsite wholesale auctions, the fees will blow your socks off. They are absolutely ridiculous. It’s seriously so embarrassing we won’t even discuss it here. You can call us for details, if you want to dive deeper into that.